Located between Vancouver’s Kitsilano neighbourhood and the entrance to Granville Island, this boutique residential community with ground level retail incorporates an artful composition of glass with large windows and roof-top decks to maximize stunning water and city views. 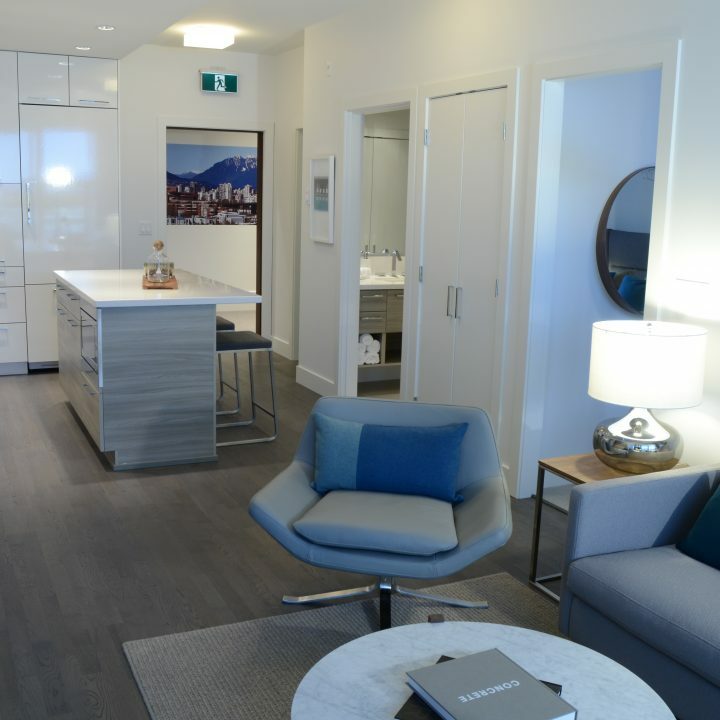 Just minutes from the shops and services of West 4th Avenue, Granville Street, and Kits Beach. For Retail Leasing enquiries only, please contact Dan Clark of Sitings Realty at 604.684.6767.